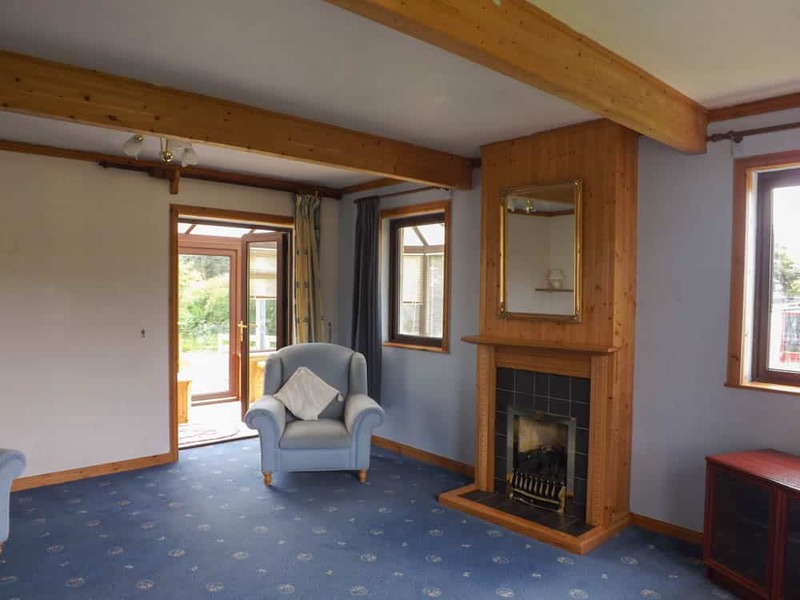 Alan Brae is a spacious detached three bedroom property located in the popular village of Dunvegan in close proximity of all amenities and facilities the village has to offer. 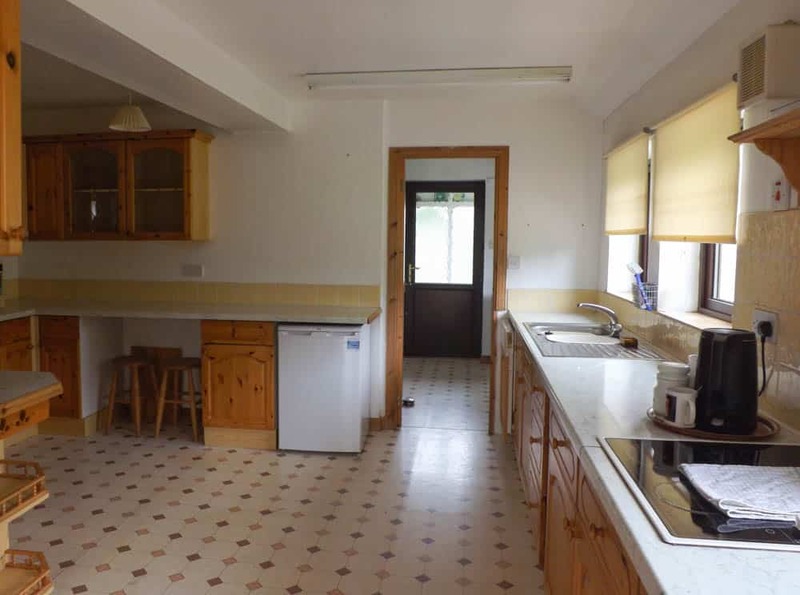 The property offers spacious living accommodation comprising of entrance porch, hallway, lounge, conservatory, kitchen, bedroom, utility room, shower room and side porch on the ground floor. 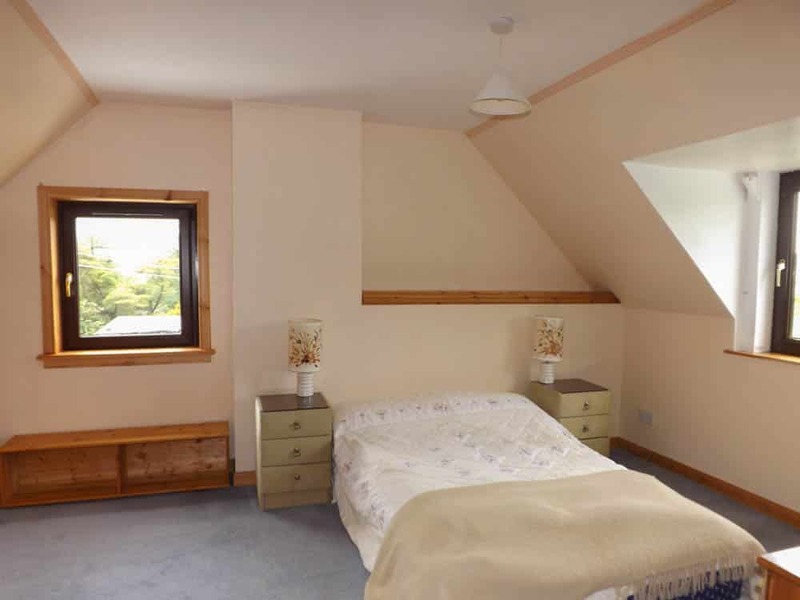 On the first floor there are two spacious double bedrooms with one being en-suite and a family bathroom. Alan Brae further benefits from double glazing throughout, oil central heating and bright spacious living accommodation in walk in condition. 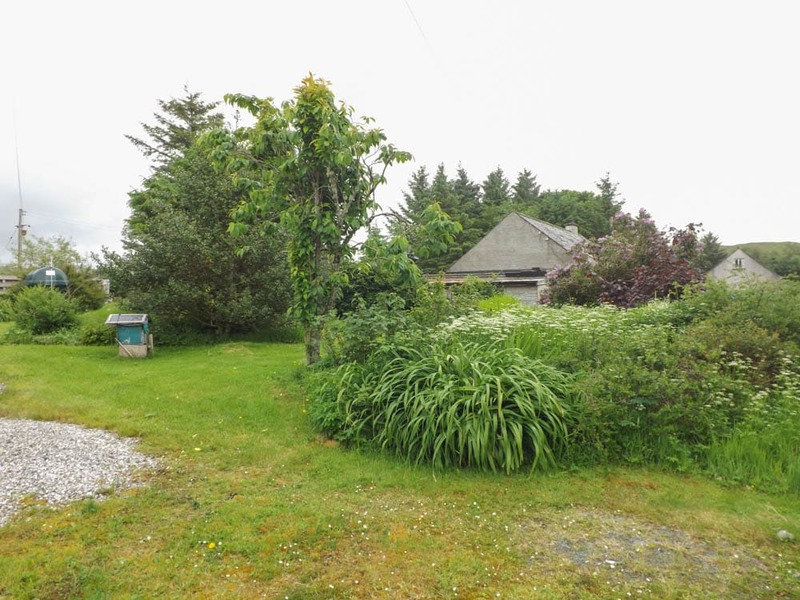 The property sits in approx 0.23 acres or thereby (to be confirmed by title deeds) of private garden grounds with ample off street parking. 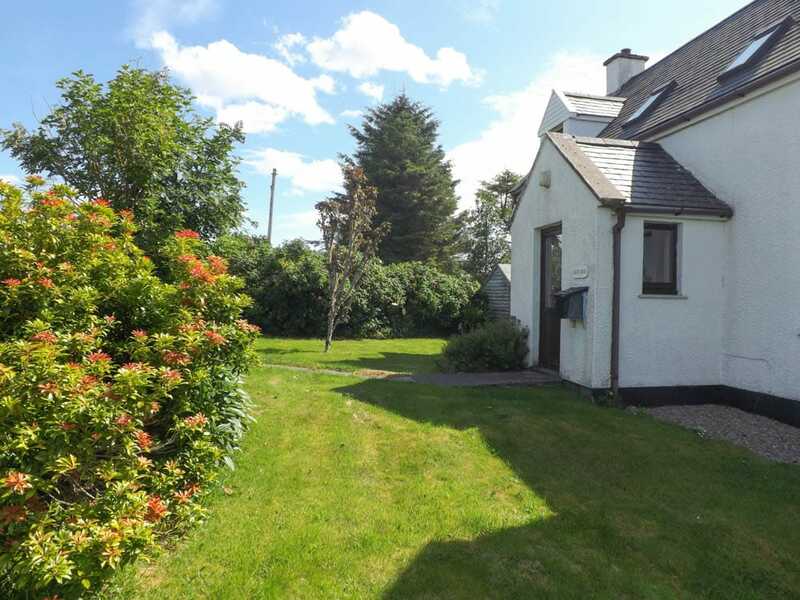 Alan Brae would make an ideal family home located close to all local amenities. 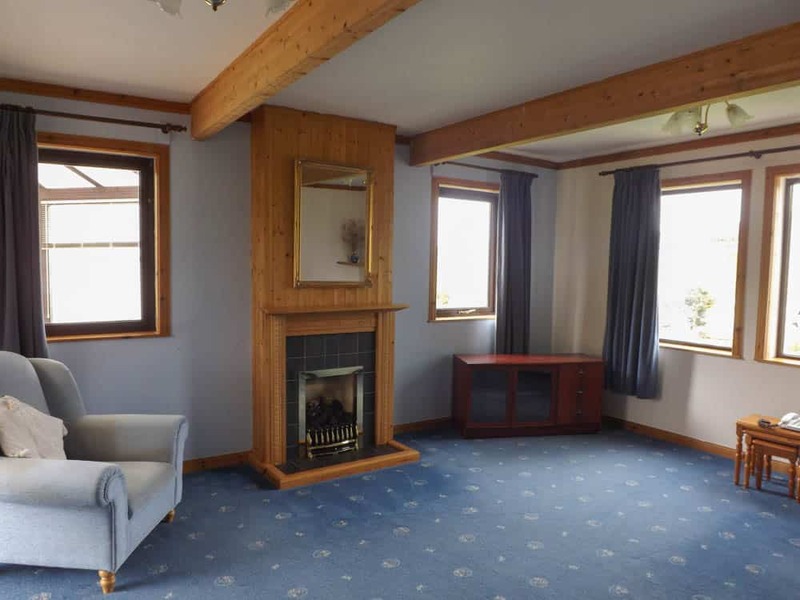 Viewing is recommended to appreciate the spacious accommodation on offer. Bright dual aspect entrance porch proving access to the main dwelling within. 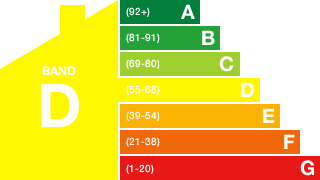 Accessed via half glass UPVC external door. Carpeted. Painted. 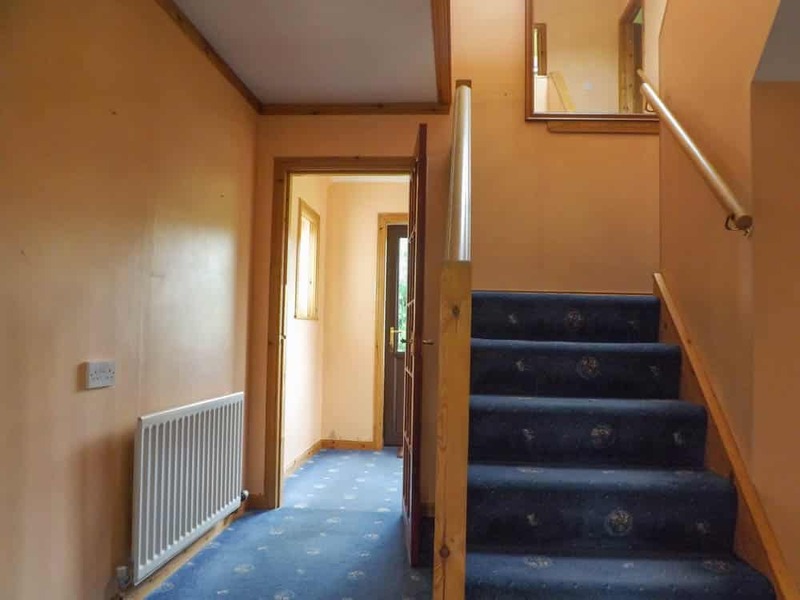 L-shaped hallway providing access to stairway, lounge, dining room and kitchen. Under stair storage cupboard. Painted. Carpeted. 9’10 x 9’10 (3.00m x 3.01m) at max. 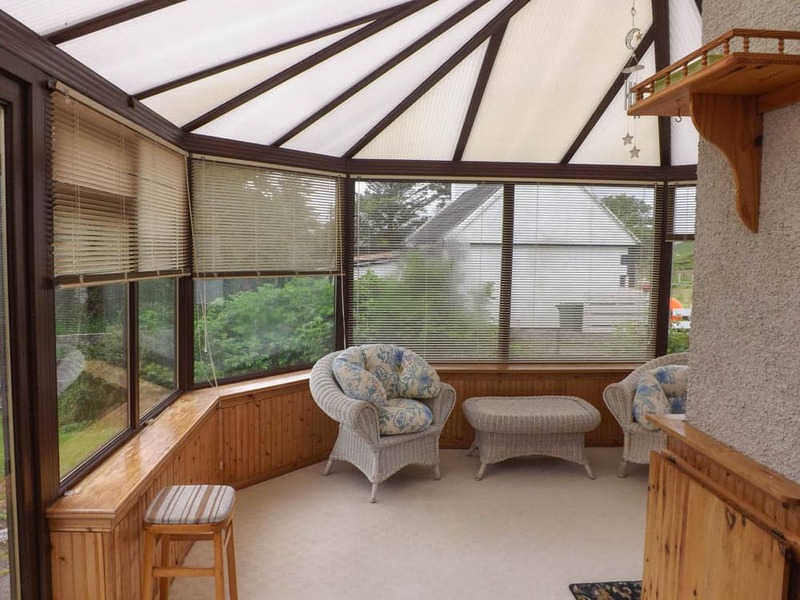 Bright and airy dual aspect lounge with multiple windows to front and side of the property. Fireplace with wooden surround. Access to conservatory via french doors. Feature wooden beams. Painted. Carpeted. 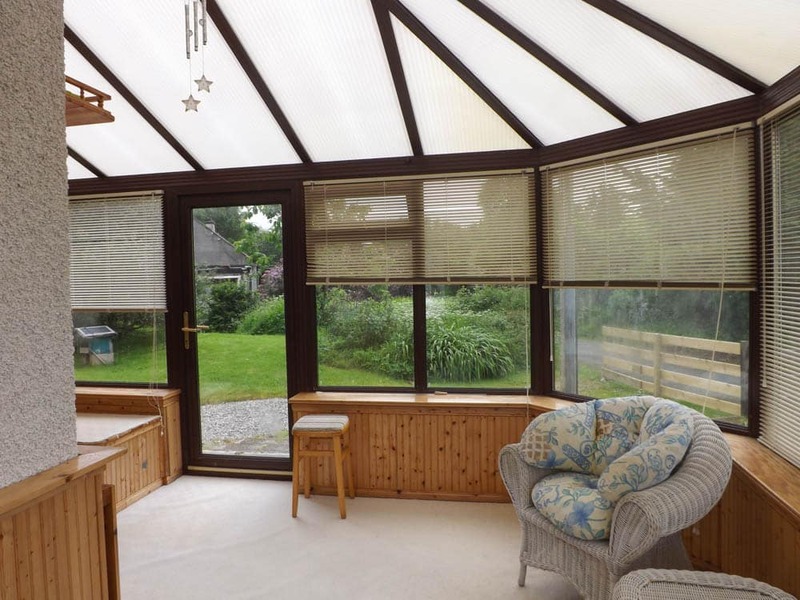 Spacious L-shaped conservatory providing access to kitchen and lounge. UPVC door allowing access to rear garden. Great additional space. Carpeted. 15’01 x 13’02 (4.61m x 4.01m) at max. 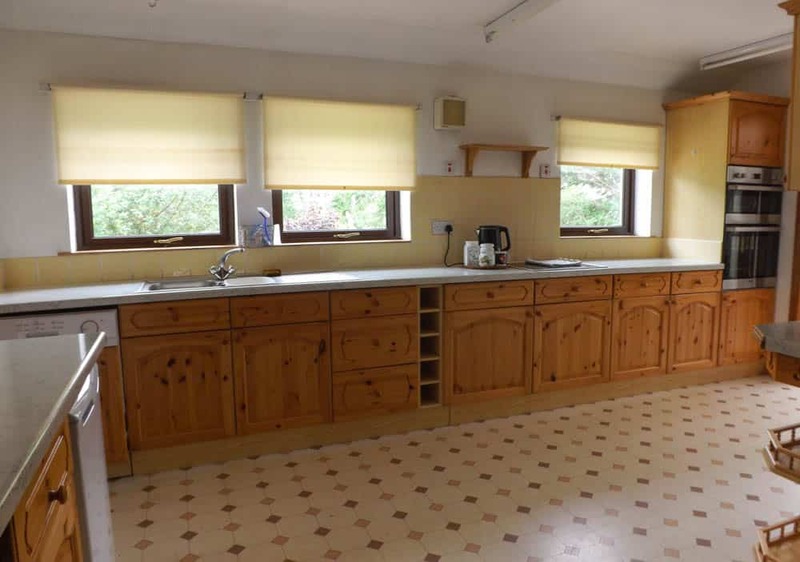 Large bright kitchen with multiple windows to the rear of the property overlooking the garden. Fitted with extensive range of base and wall units with contrasting worktop. Electric hob, integrated oven and dishwasher. Stainless steel sink and drainer. Tile splash back. Access to conservatory and utility room. Vinyl flooring. Painted. 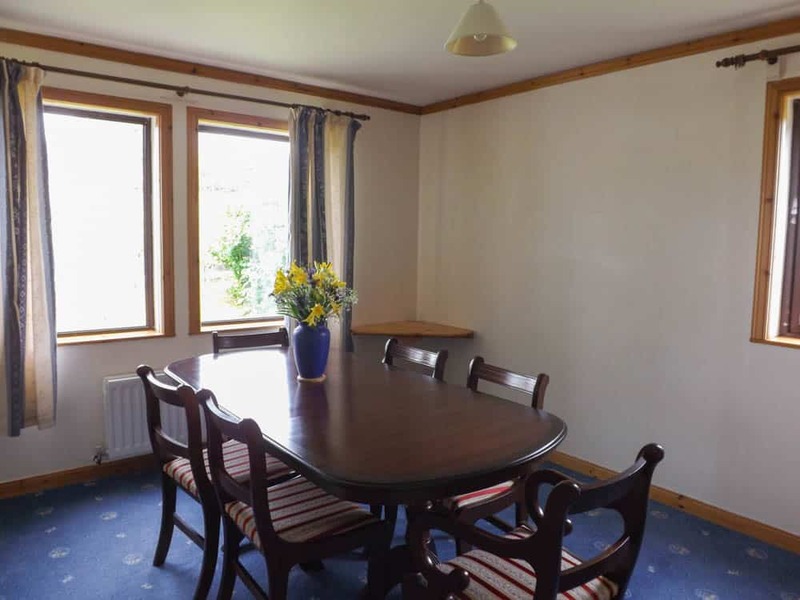 Dual aspect room currently used as a dining room but has previously been used as a bedroom with access to Shower room. Windows to the front and side. Accessed from hallway and to shower room. Carpeted. Painted. Useful utility area with space for white goods. Boiler housing. Meter housing. Access out to side porch via 1/2 glass UPVC external door. Entrance area providing additional storage and shelter. Frosted window. 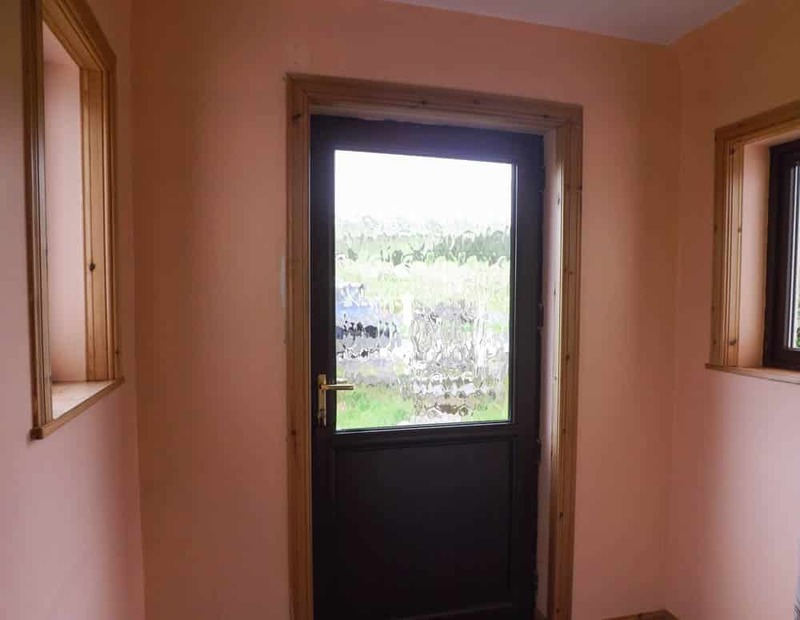 Wooden door providing access to rear garden. White three piece suite comprising of W.C, wash hand basin and mains shower unit. Accessed from utility room. Painted. Vinyl flooring. Bright landing with velux window to front of property. Access to all up stairs rooms. Carpeted. Painted. Built in storage cupboard. 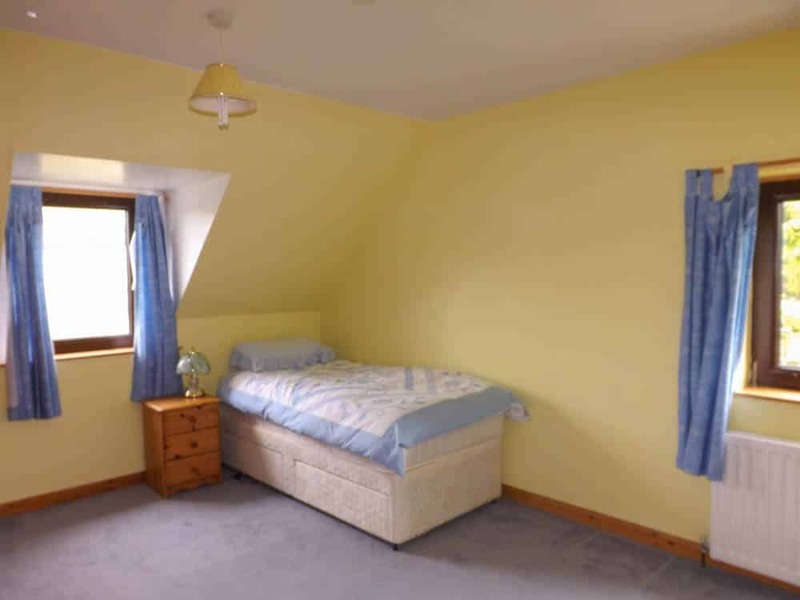 Bright and spacious double bedroom with windows to front and side. Built in wardrobes. Access to the en-suite shower room. Carpeted. Painted. Large bright en-suite shower room hosting square walk in electric shower. Velux window to front. Part tiled. Carpeted. Painted. 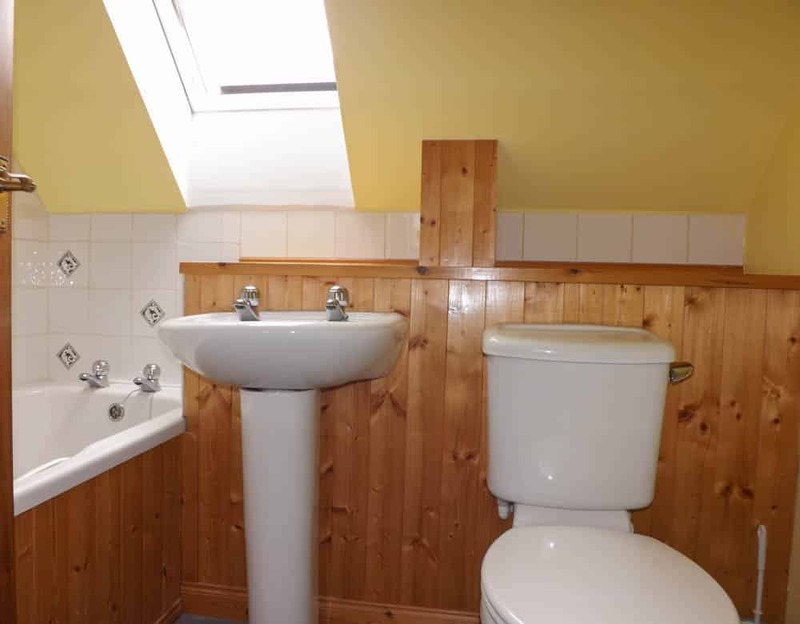 Bright En-Suite comprising of W.C and wash hand basin. Velux window to rear. Carpeted. Painted. 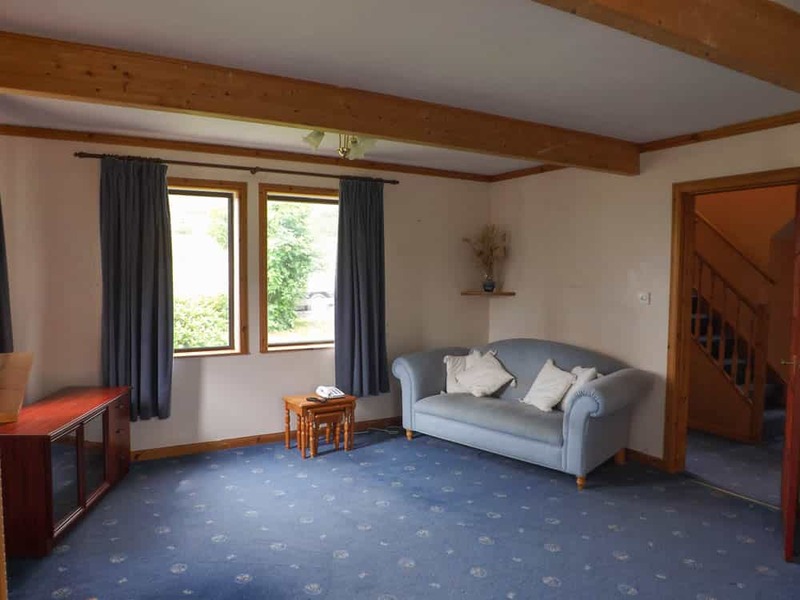 Dual aspect double room with windows to front and side. Built in wardrobes. Large storage cupboard housing hot water tank. Painted. Carpeted. White bathroom suite comprising of bath, W.C and wash hand basin. Velux window to rear. Part tiled. Carpeted. Painted. 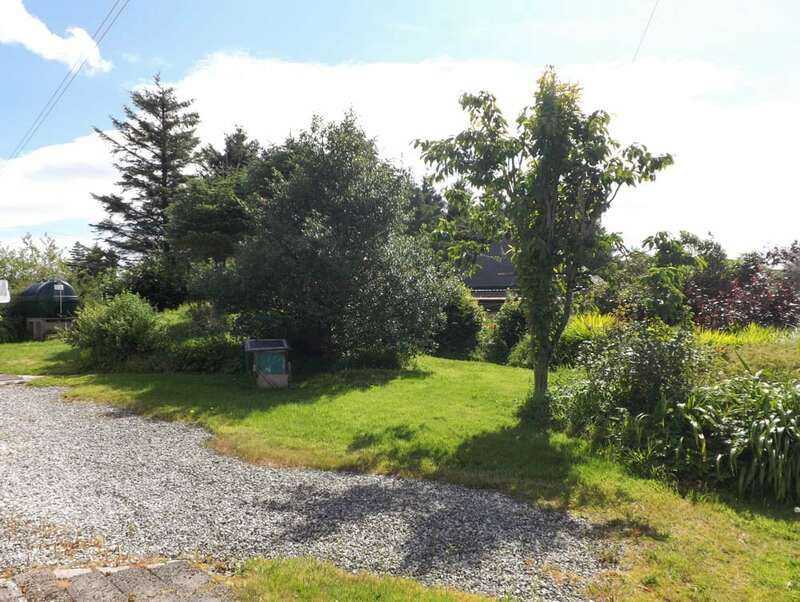 A generous sized fully enclosed garden surrounds the property and extends to approx 0.23 acres or thereby (to be confirmed by title deeds). The surrounding garden is mainly laid to grass with mature bushes, shrubs and trees. From Portree take the A87 trunk road towards Dunvegan, at the Borve junction take the A850 to Dunvegan, continue on this road and as you approach Dunvegan Alan Brae will be clearly signposted on your left hand side just before The Croft Studio. 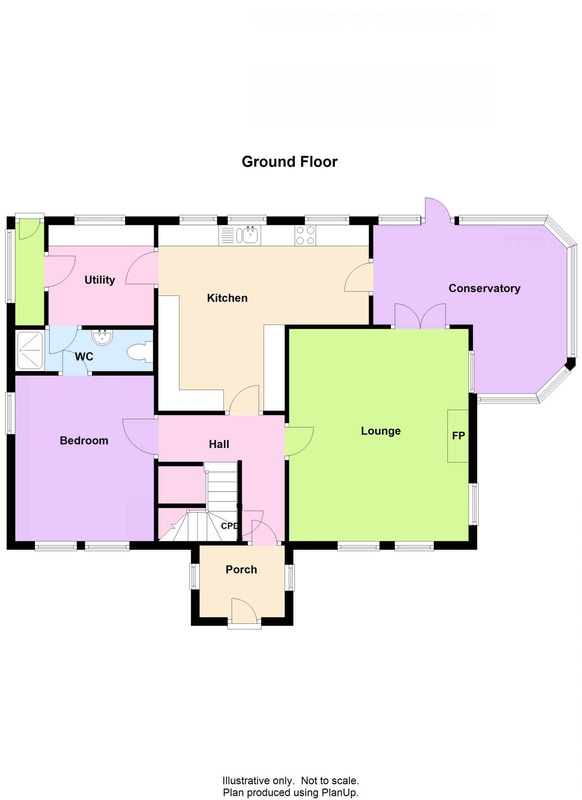 Ground Floor: Entrance Porch, Hallway, Lounge, bedroom, Kitchen, Utility Room, Side Porch, Bathroom and Conservatory. 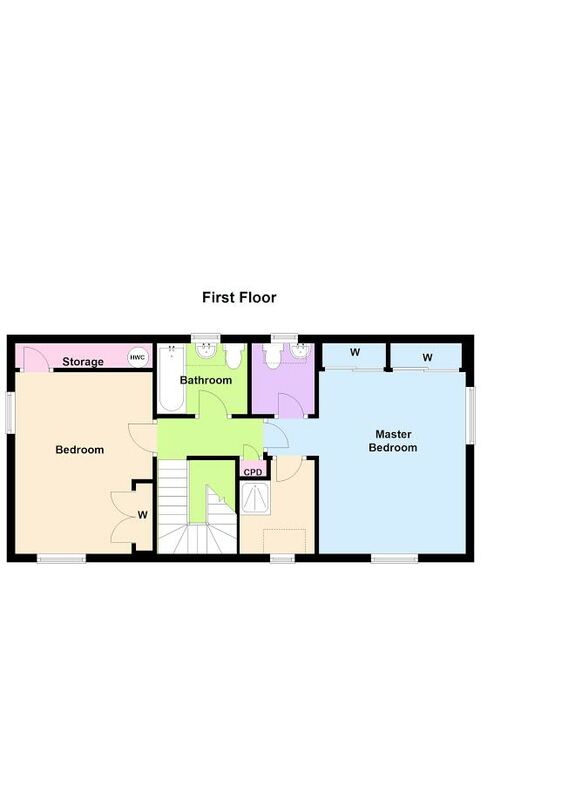 First Floor: Landing, Two Bedrooms (One with en-suite) and Bathroom. 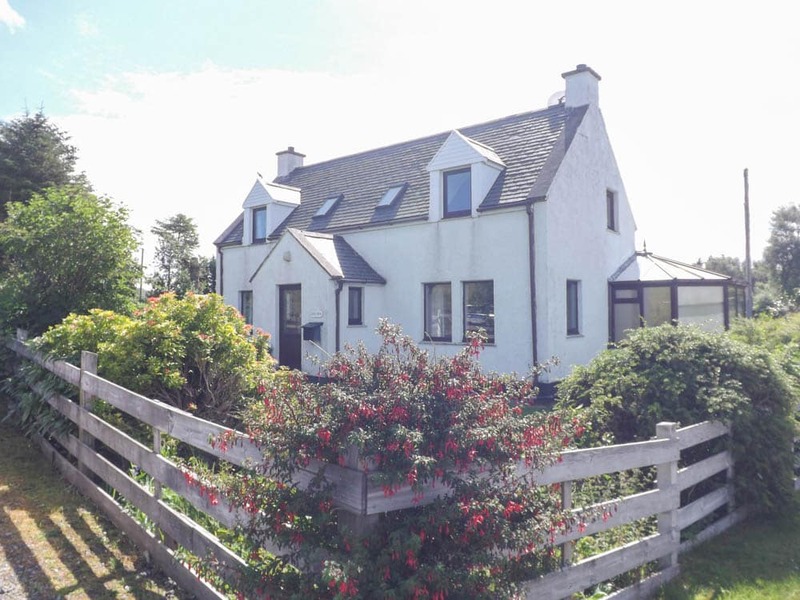 £199000 (Fixed Price) and such offers should be submitted in proper Scottish legal terms to The Isle of Skye Estate Agency.